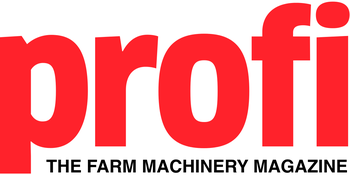 The magazine for today’s farmer and contractor. Unbiased new and used farm machinery test reports you can trust. Get the most from your existing machinery with our machinery management articles, time saving workshop tips, and easy to follow maintenance and electronics articles. Pick up a copy today.